Since 1988, Brinn transmissions are the most reliable for circle track racing on dirt and asphalt. Check out the Recently Listed Automatic Transmission Pistons. Pit Stop USA is The Online Motorsports Superstore! 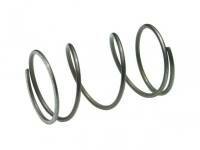 We feature Brinn Bellousing Replacement Parts at low everyday prices. Pit Stop USA is The Online Motorsports Superstore! 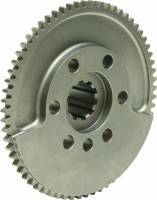 We feature Brinn Service Parts at low everyday prices. 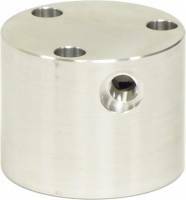 Check out the Recently Listed Cotter Pins. 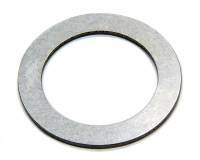 Check out the Recently Listed Flywheel Shims. Pit Stop USA is The Online Motorsports Superstore! 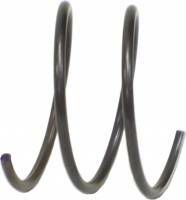 We feature Magnesium Bellhousings at low everyday prices. 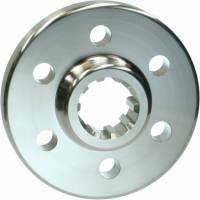 Brinn Aluminum Drive Flange - Ford - .098 lbs. 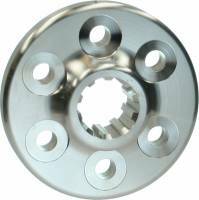 Brinn Aluminum Flywheel - HTD - Ford - 2.83 lbs. Brinn Chevrolet Magnesium Asphalt Bellhousing Assembly (Includes Idler Assembly) - Left Side Pump Mount - 11.2 lbs. Brinn Chevrolet Magnesium Dirt Bellhousing Assembly (Includes Idler Assembly) - Top Pump Mount -11.4 lbs. Pit Stop USA is The Online Motorsports Superstore! 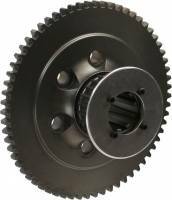 Since 1988, The original Brinn transmission is known as the most reliable, highest quality, best performing transmission for short oval track racing on dirt or asphalt. 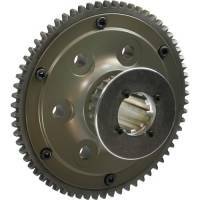 It is a lightweight, direct drive transmission featuring the lowest rotating weight and moment of inertia available of any transmission on the market and is available with a magnesium or aluminum case. Both versions feature gun-drilled input and output shafts, a superior dog clutch providing the most durability and smoothest shifting available. 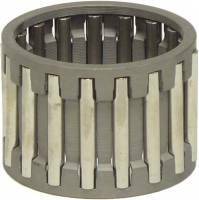 With the same overall length and output spline as a Muncie or Borg-Warner transmission, installation is a snap. 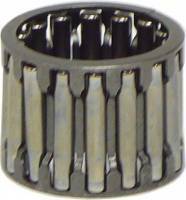 The Brinn transmission reverse idler and low speed gear are not engaged in direct drive as it is with other direct drive transmissions. Brinn Magnesium Bellhousings are lightweight at 8 lb. 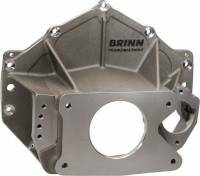 Brinn Dirt Bellhousings allow rear mounting of oil, fuel and power steering pumps, and features an integral dry sump pump mount. 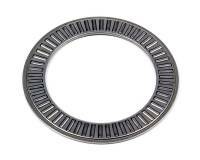 Brinn offers steel and aluminum flywheels. 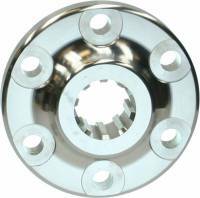 Their ultra-light aluminum flywheel assembly weighs only 2.5 lbs. and provides the lightest rotating weight available on the market. 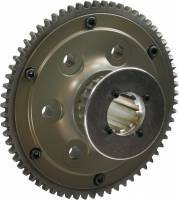 Both the aluminum and steel 6.5" diameter flywheels include a starter ring, oil pump drive and 1-3/8" x 10 transmission drive spline. 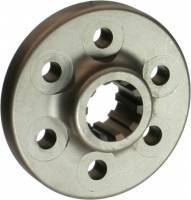 A supplied and installed idler gear is used between the starter and flywheel for achieving the proper starting speed and power. 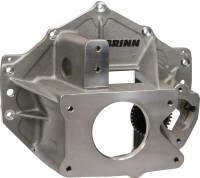 Brinn High Torque Starter weigh just 8 lbs. 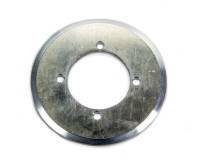 and are durable with billet aluminum mounting flange that adapts the Brinn Starter to Brinn bellhousings. Brinn Incorporated conducts a continuous on-track testing program in order to collect data which is then used to make any necessary improvements allowing Brinn to continue to offer the highest quality, best possible product available to the racer.